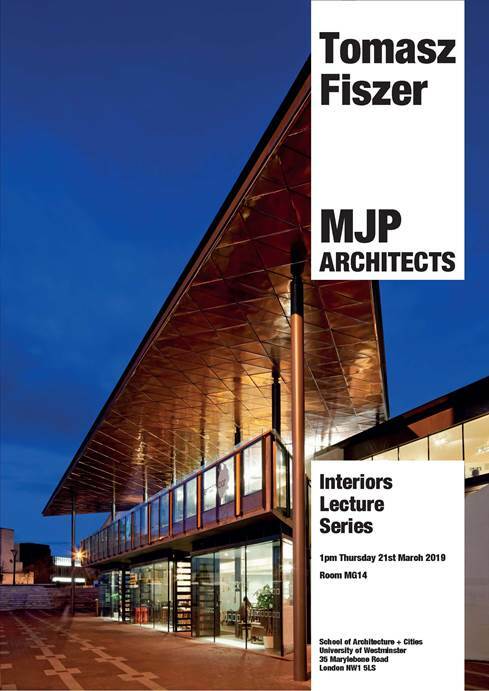 The next lecture in the Interiors Lecture Series will take place on Thursday 21st March at 1pm in MG14, at which Tomasz Fiszer, Associate at MJP Architects, will give a talk titled: Reusing Buildings, Reimagining Interiors. Tomasz will present three case studies and discuss how the past and present of the buildings can inform the rethinking and redesign of interiors and take their users into the future. MJP Architects is an architectural practice established in 1972 and based in Spitalfields, London. 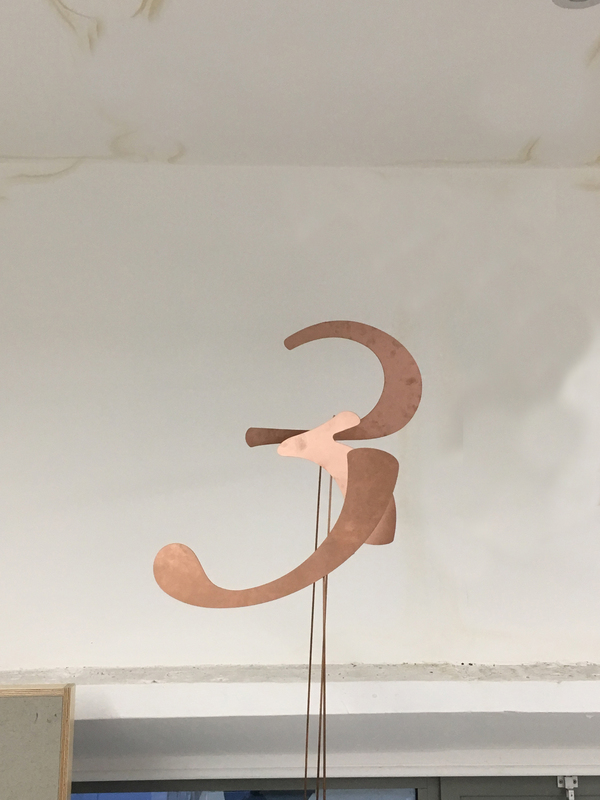 The practice, which changed its name from MacCormac Jamieson Prichard in June 2008, works in a wide variety of sectors and on projects of differing scales; from master planning to exhibition design and from corporate headquarters to furniture.